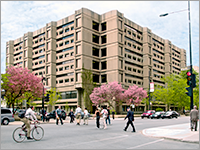 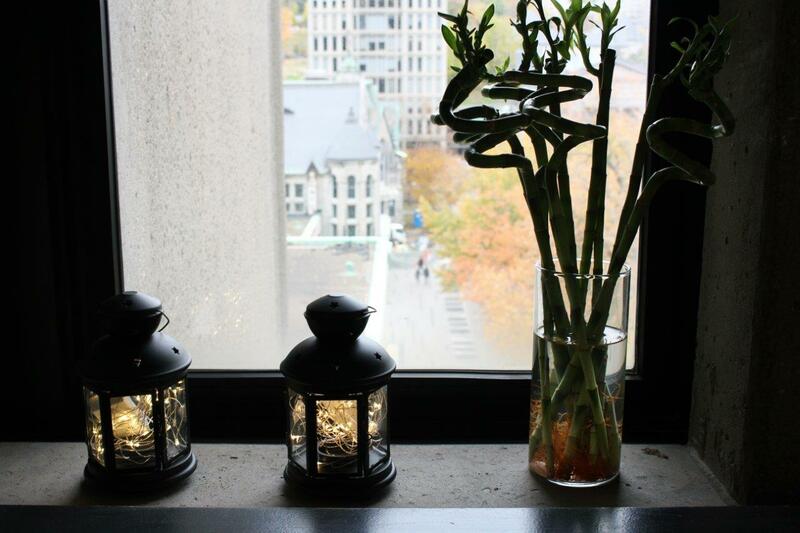 McGill faculty’s academic publications are internationally renowned and many of our professors are top of their field. 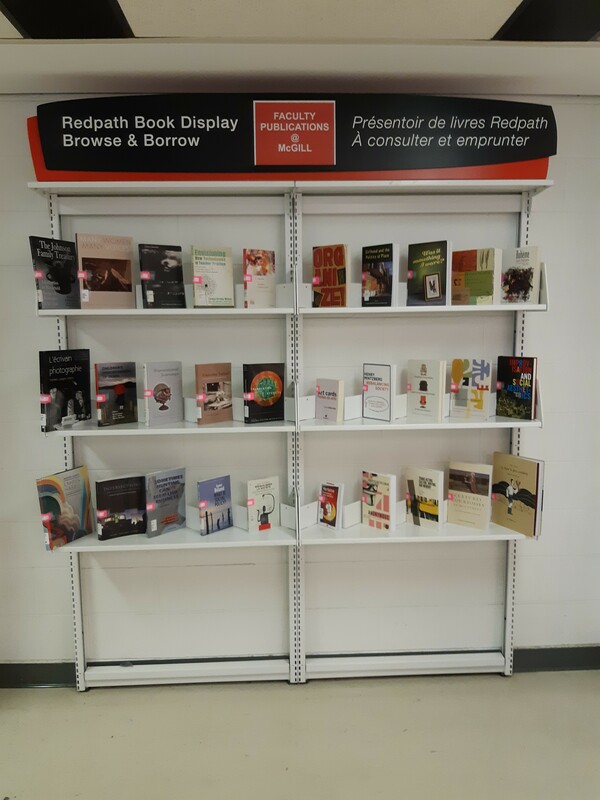 Come check out what they have to say in the new Redpath Book Display, on now until the end of December. 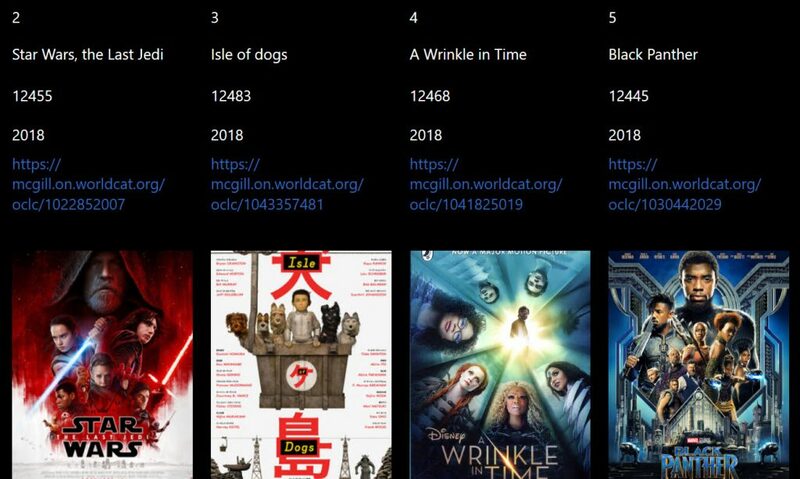 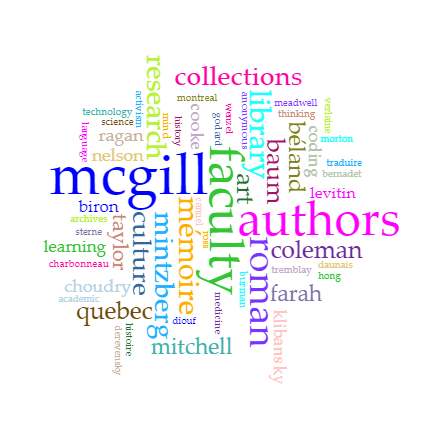 This selection rounds up some of the best publications McGill faculty has to offer since 2010. 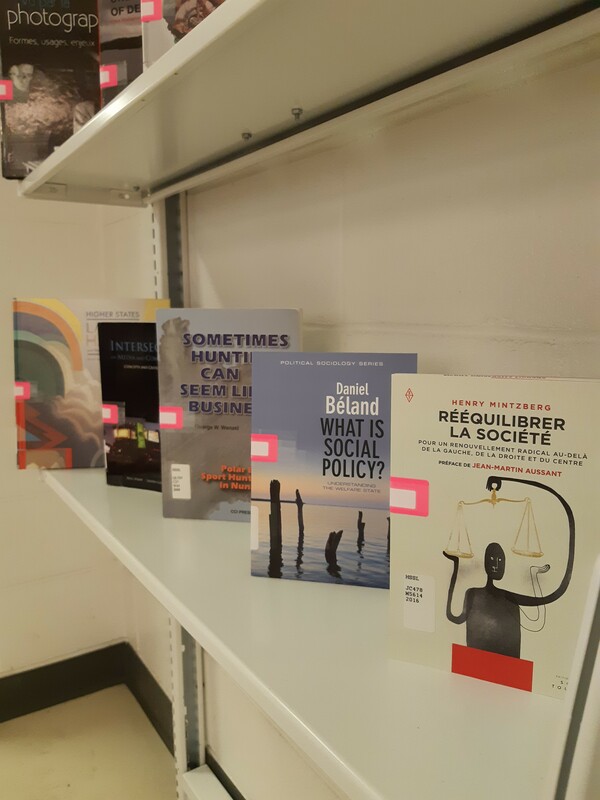 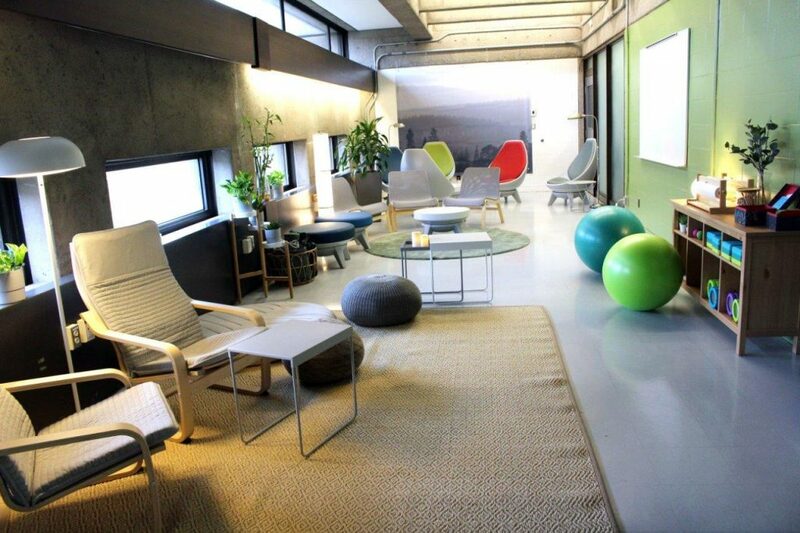 Highlights include works by prestigious authors such as Alain Farah, Daniel J. Levitin and Charles Taylor. 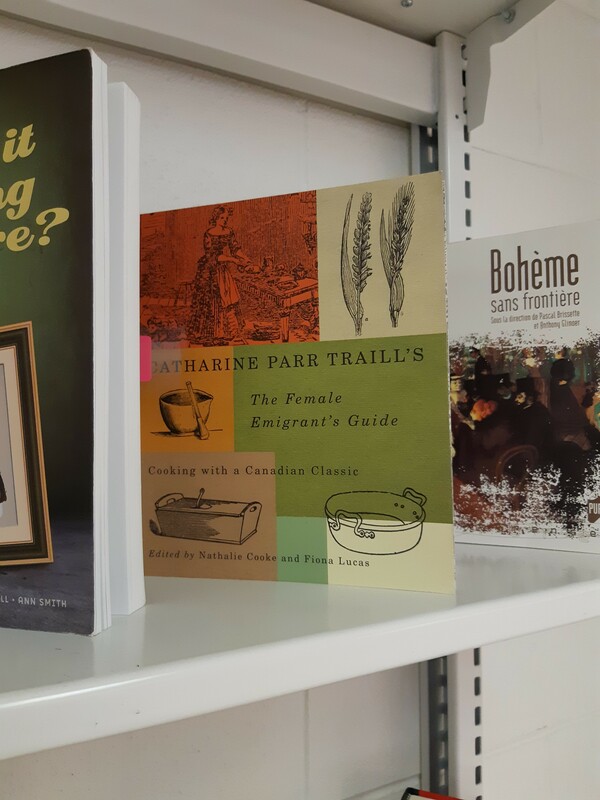 Catherine Parr Traill’s The Female Emigrant’s Guide : Cooking with a Canadian Classic is the newest release from Nathalie Cooke, whose previous collection, The Johnson Family Treasury : a collection of household recipes & remedies, 1741-1848, is also included in the display. 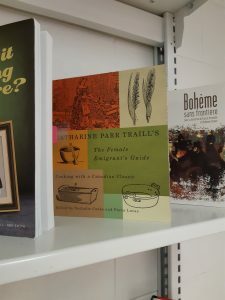 The National Post review of the Catherine Parr Traill book provides a great analysis of both the historical and culinary importance of the new edition. 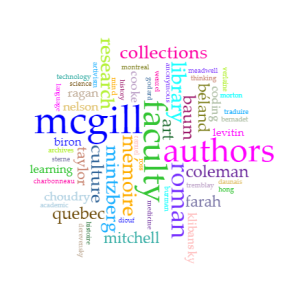 Gabriella Coleman, the “world’s foremost scholar on Anonymous,” has 46K Twitter followers! 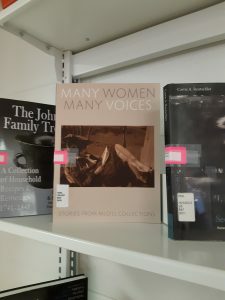 Trained as a cultural anthropologist, she researches, writes, and teaches on computer hackers and digital activism. Come check out her books on Anonymous and hacking. A list of the items included in the display can be found here. 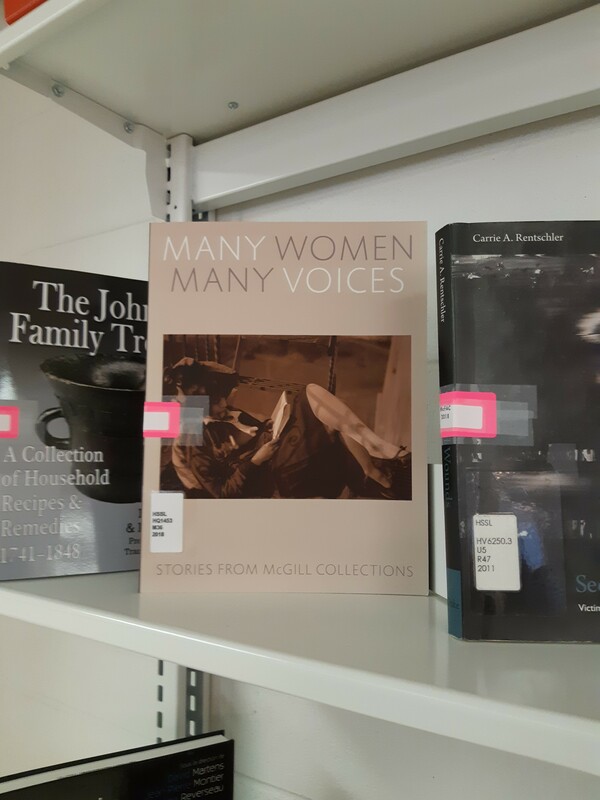 A number of publications can also be accessed in ebook format. Stop by and see if your favourite prof is on the shelf!